You don’t need to be a sailor to experience a vacation on a sailboat. It’s our mission to help everyone feel the joy of seeing destinations from the water, island hopping and feeling the wind in your hair with sails at full mast. Grenada’s chain of islands includes Grenada, Carriacou and Petite Martinique. Grenada is known as the “spice island” for a reason – it produces the aromatic spices such as ginger and cinnamon. 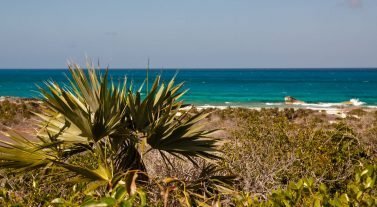 Yet it’s also the spice of life of this country’s unique French and English culture that will engulf you the minute you arrive for your Tobago Cays Dream 8 Days/7 Nights cruise. 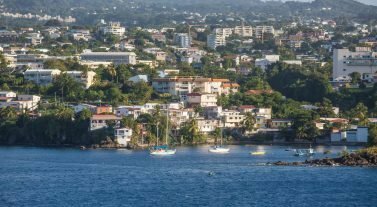 The people of Grenada are warm and inviting and the beaches are world renowned. You will also be able to snorkel coral reefs among the five islands of the awe-inspiring Tobago Cays or pick up some gifts at St George’s markets. For the more adventurous travel lovers, Thailand is yours to discover. Get to know the country’s limestone landscapes in Phang Nga Bay and explore this Asian gem with our Phuket Dream Premium 8 Days/7 Nights charter. 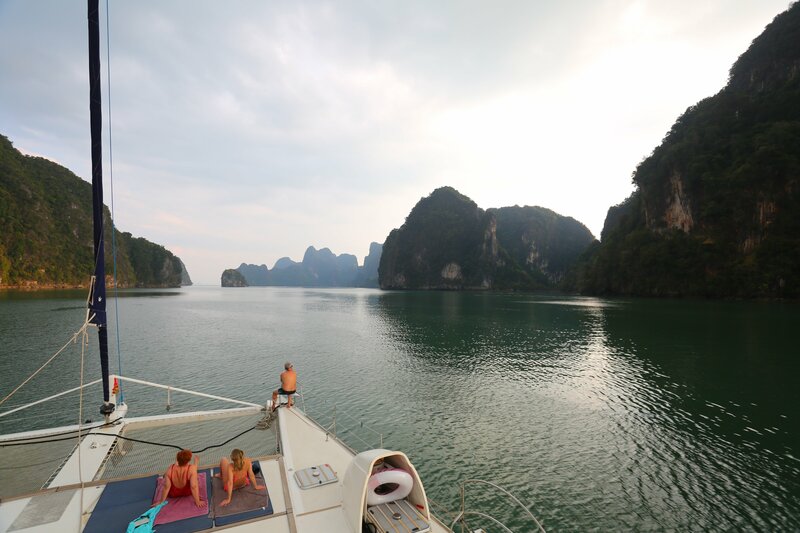 Let us transport you to a world of secluded anchorages, ancient ruins and Buddhist temples. Visit Koh Nakha Noii, Ao Thalin, Koh Hong, Koh Phi Phi Don, Koh Phi Phi Leg and many more. You might even see an elephant or two with a land excursion. What are by the cabin charters? Our all-inclusive by the cabin charters allow you to explore your destination of choice with like minded individuals on our comfortable, modern yachts. Our boats have between four and six cabins, accommodating up to 12 people. Each cabin, all en-suite, are suitable for single travelers or couples. Our itineraries are set, and the boat’s departure is guaranteed, whether all the cabins are occupied or not. Our by the cabin charters are organized similar to cruise ships, only on a more intimate boat at a size that can access anchorages and local sites that large cruise ships can’t. On your charter you will be able to experience watersports, fine dining and land excursions as an adventurer and not one of the anonymous cruise ship masses. You’ll be treated as an individual, as someone who is valued by us. We will take care of you. 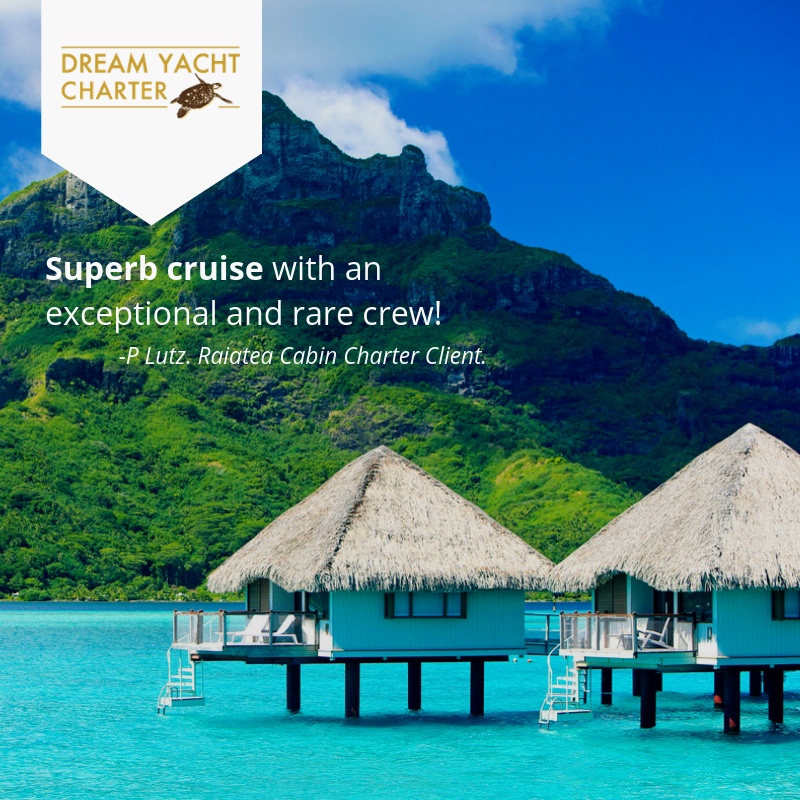 Discover all of Dream Yacht Charter’s all-inclusive by the cabin cruises, or contact our team for more information. Email us at infona@dreamyachtcharter.com or give us a call at 855.650.8902.